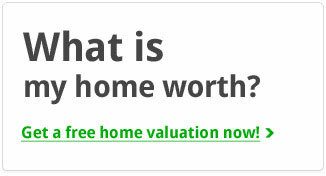 Looking for a home in Montclair? 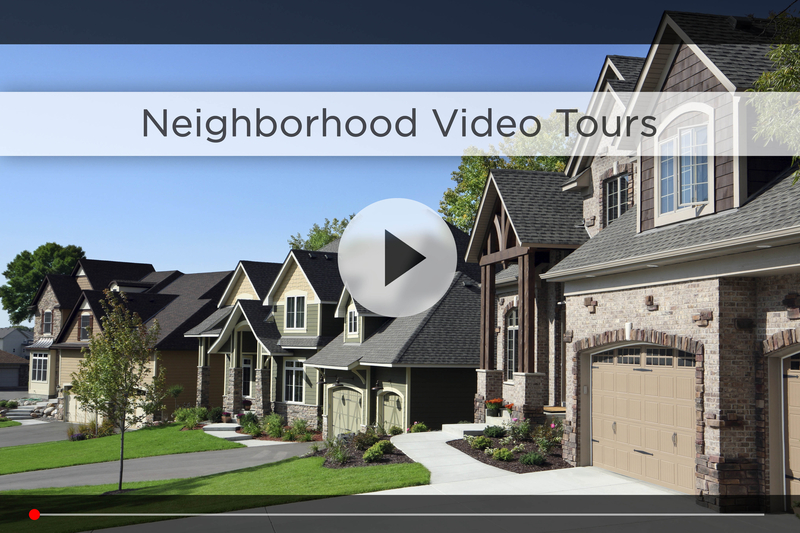 Let Nebraska’s #1 team give you a behind the scenes video tour and check out the latest Montclair homes for sale. Montclair is an established neighborhood in southwest Omaha, located around 132nd St, south of West Center, and features split entry and ranch homes built in the 70’s and 80’s, as well as some townhouse and duplex layouts. Because this is a mature neighborhood you’ll notice larger trees and unique landscaping, and you’re close to parks like Kingswood, Cody and Montclair-Westwood Parks, which features regular soccer and football games. For families with kids, Cather Elementary and Millard North Elementary both sit right on the west end of the subdivision, and Millard North High School is just up the street on 144th & Pacific. You also have a public library branch on the south end of the subdivision. For the adults you can shoot a quick round of golf at Westwood Heights, a public 3-par golf course just a couple minutes east, or take the whole family bowling at the V or out to a movie at AMC Oakview, all right next to the Oak View Mall on 144th & Center. For your daily shopping, Bakers is right on 120th & Center, and Walmart, Target, Sam’s Club and Home Depot are down 132nd along with the L Street Marketplace. You’re also close to fast dining options like Chipotle, Zio’s Pizza, Schlotsky’s and Jimmy’s Egg, and just a few minutes from the Shoppes at Legacy, with some of Omaha’s most popular dining, happy hour and nightlife options. 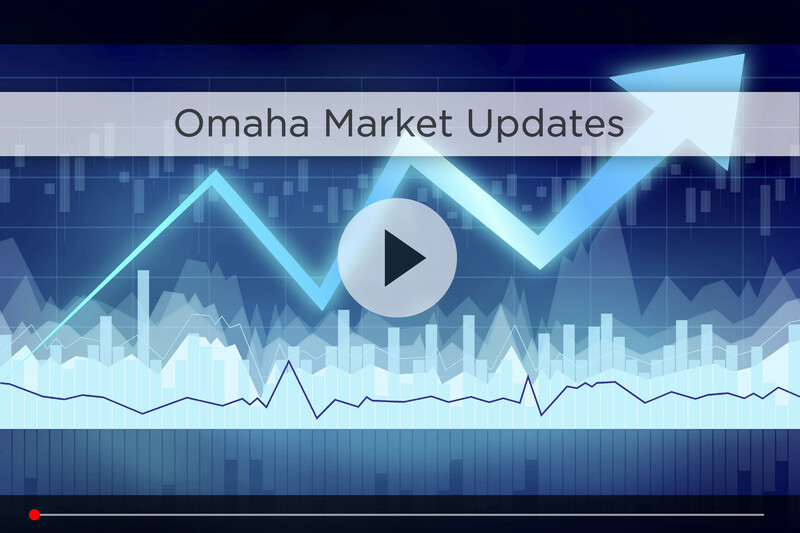 For commute time, you can either take Center and 108th to I-680, or go south on 120th to either the I street or L street entrances to I-680 which takes you right to I-80 and downtown Omaha in less than 20 minutes. For additional information on any of these Montclair homes for sale, first click the picture of the home and from the Detail page, click Contact An Agent or Schedule a Showing. 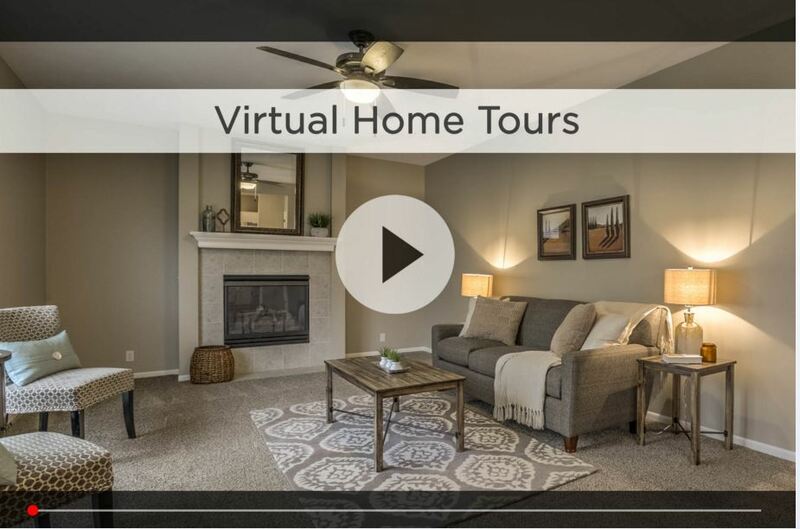 As Nebraska’s #1 team, we can give you detailed information and schedule a showing even if the home is listed through another agent or brokerage.